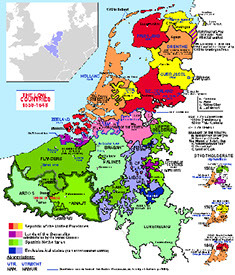 The Northern Renaissance, like the Italian Renaissance was a time for reform. 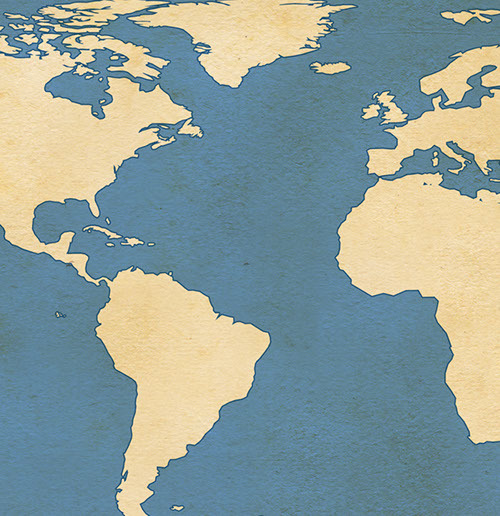 Inspired by the humanists of the Italy, the northern humanists differed in that they encompassed a larger group of people from a variety of social groups and sought to impact a wider audience. Technology also played a role in the Northern Renaissance, as the ability to produce paper and print writing led to the mass production of books that will go on to inspire and change thought. Northern humanists were also very connected to religious reform. 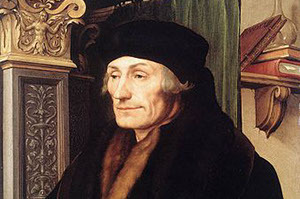 The people who had the greatest impact on the Protestant Revolution includes the “prince of the humanists,” Desiderious Erasmus and Sir Thomas More, the author of the famous “Utopia. The tremendous power of the Catholic Church during the Middle Ages led to a growing amount of corruption within the Church. As a result, in the 16th century, people around Europe began rebelling against the church and its centuries of practices and beliefs. The Protestant Reformation was a change to adapt a simpler form of Christianity which focused on human misgivings, discipline, and humanism. Martin Luther is responsible for the start of the Protestant Reformation in Germany, where he questioned the church’s beliefs in indulgences and practice of “buying” salvation. The 95 theses against indulgences, which Martin Luther posted on the door of the Wittenberg Castle Church in 1517, shared his thoughts against the church’s practice. 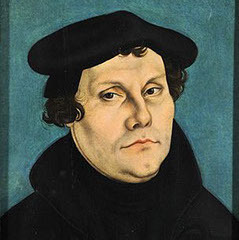 Luther was excommunicated and went into hiding, yet continued to push his religious reform agenda through secret communications. The “Age of Exploration” begins with the Portuguese who push into Africa for gold and slaves and eventually led to an all-sea route to Asia around the cape of Africa. While Portugal continued to explore the Indian Ocean, the Spanish, led by Christopher Columbus, attempted to find Asia by sailing west across the uncharted Atlantic Ocean. 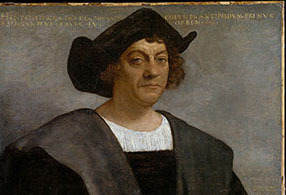 Unbeknownst to Columbus, he did not arrive in the East Indies, but instead landed in San Salvador of the Bahamas. This will be the beginning of the exploration, exploitation, colonization, and conquest of the Americas and its native inhabitants. The initial impact of the exploration to the New World has two sides. 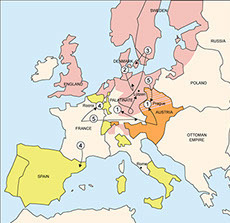 It opened up trade opportunities and introduced new foods to Europe. The impact of exploration on the original inhabitants was not as positive, as the Europeans brought with diseases to which the native populations had no immunity. Small pox and measles, among other European diseases, killed millions of people in the New World. Believed to be inferior, the native people of America faced conquest, slavery, and were forced to convert to what the Europeans deemed a more civilized religion. Slavery, before the transatlantic slave trade, existed throughout the Mediterranean and Africa. 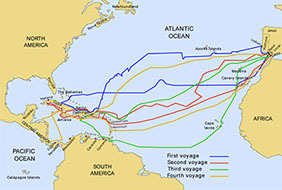 The establishment of the transatlantic slave trade arose after Native American populations dropped significantly due to disease and exploitation. With the establishment of plantations in the New World, the need for slave labor increased. The European belief that non-European, non-white, tribal people were inferior led to the desire to obtain slaves from Africa. The slave trade affected Africa’s population, economy, politics, and society. Tribes turned against tribes, as Africans captured and sold slaves to Europeans. Humans were traded for material goods, including weapons and alcohol. Weakened African tribes will eventually give way to European colonization.